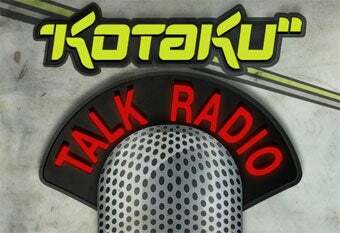 Blog Talk Radio link now works. Sorry about that fokls! Past the opening banter, listeners are in for an hour of Hennig talking about the the development of Uncharted 2, work on her past games and even the limited influence of sports development on the kind of games she makes. The best call is the last one, so be sure to catch it. And, as always, you can catch another great rant from Owen Good. In this week's Something Negative, he put Take-Two Interactive in his sights.